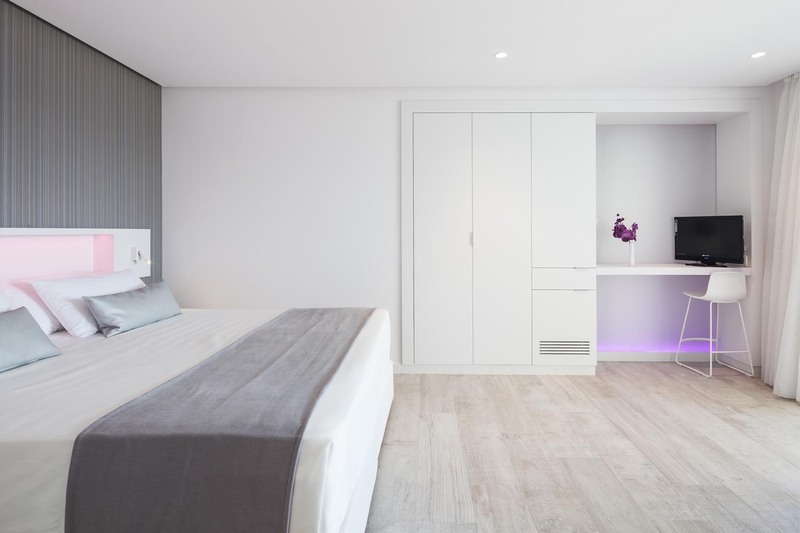 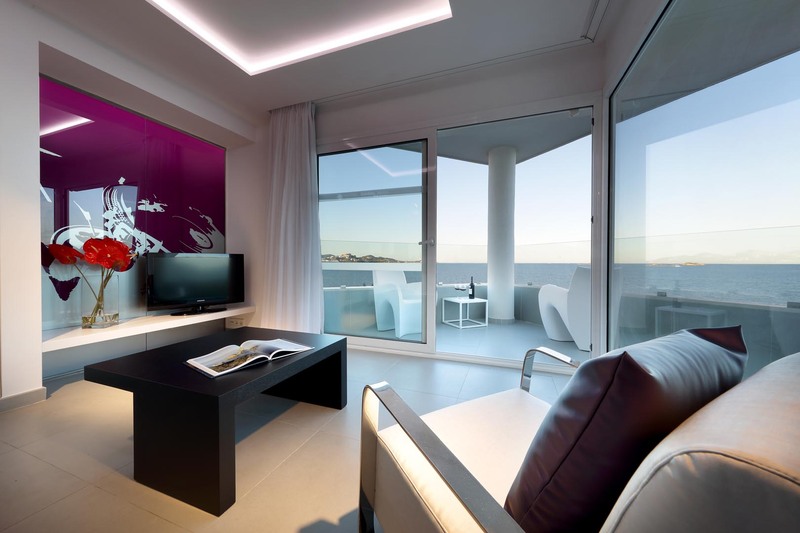 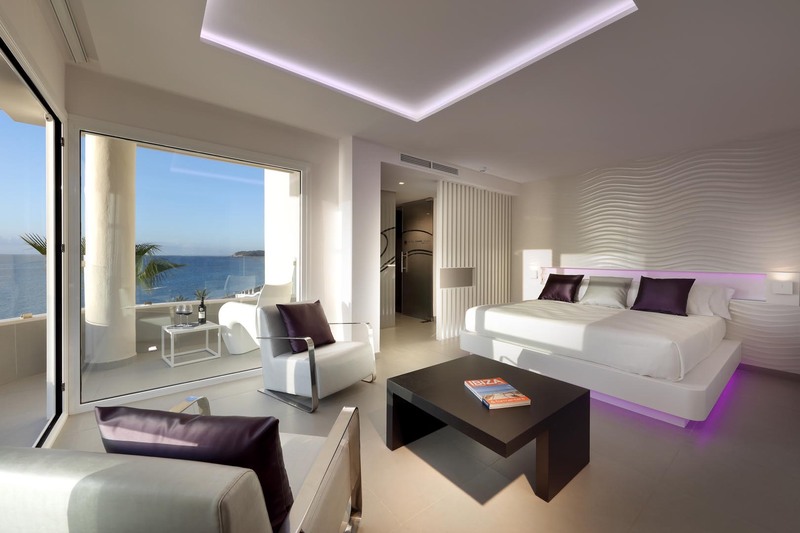 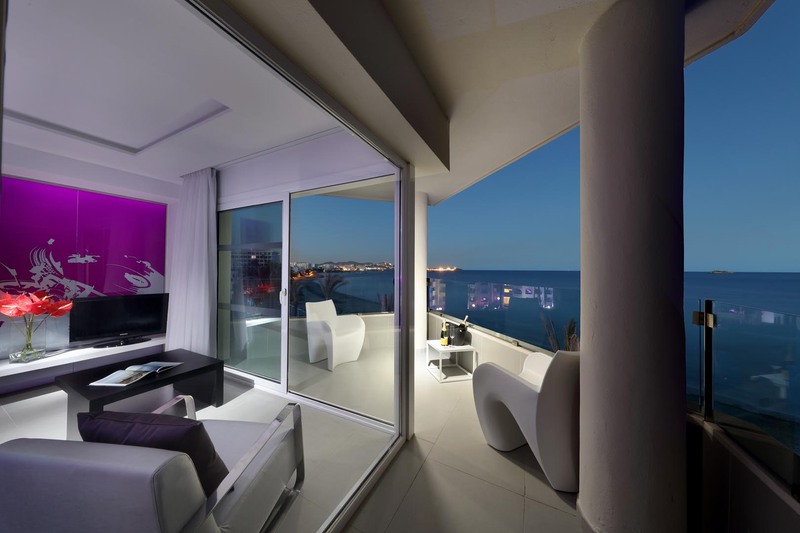 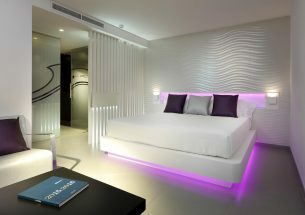 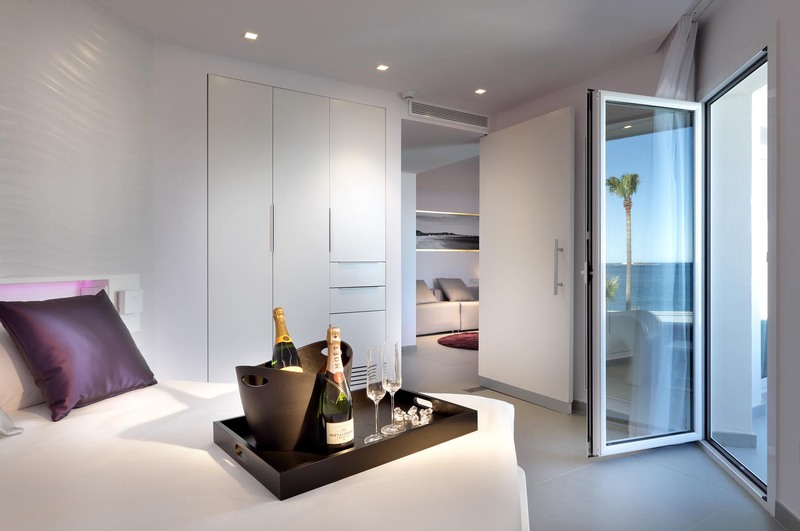 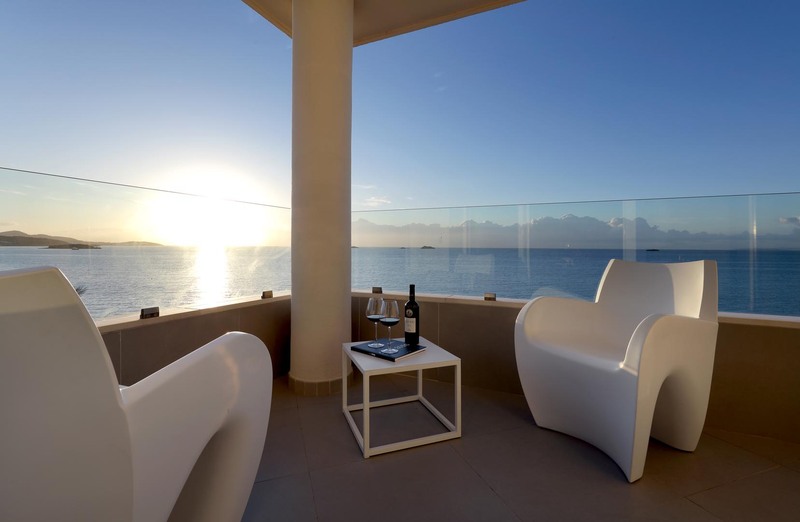 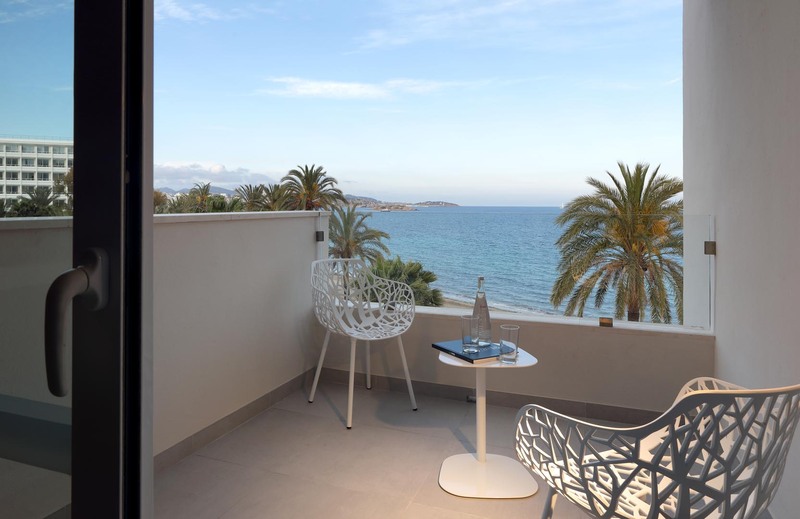 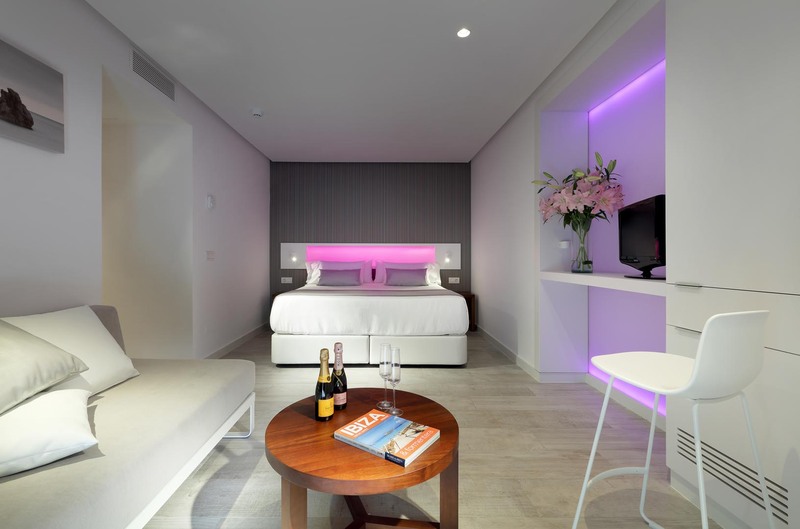 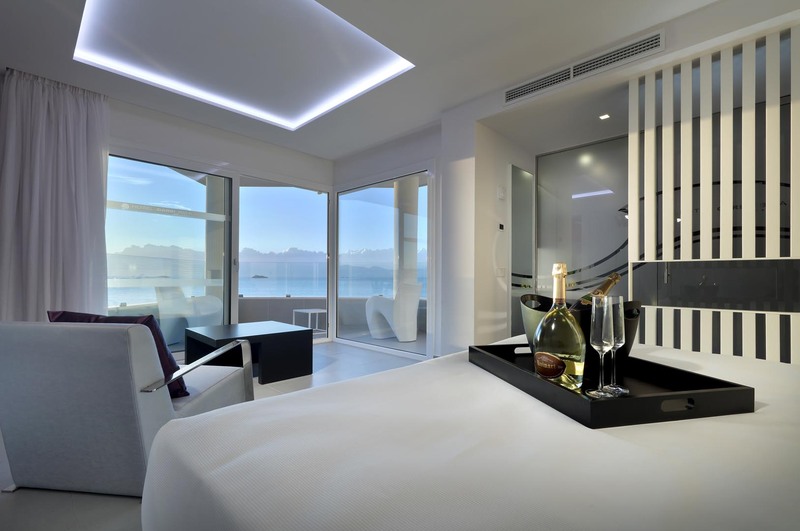 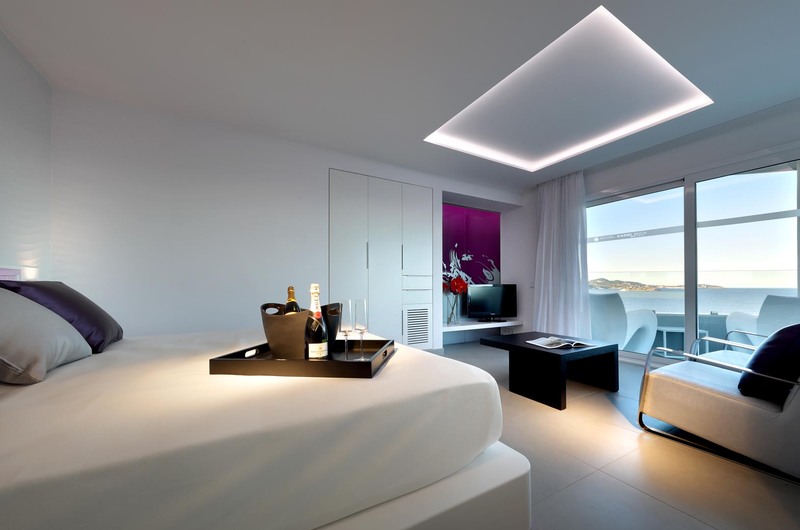 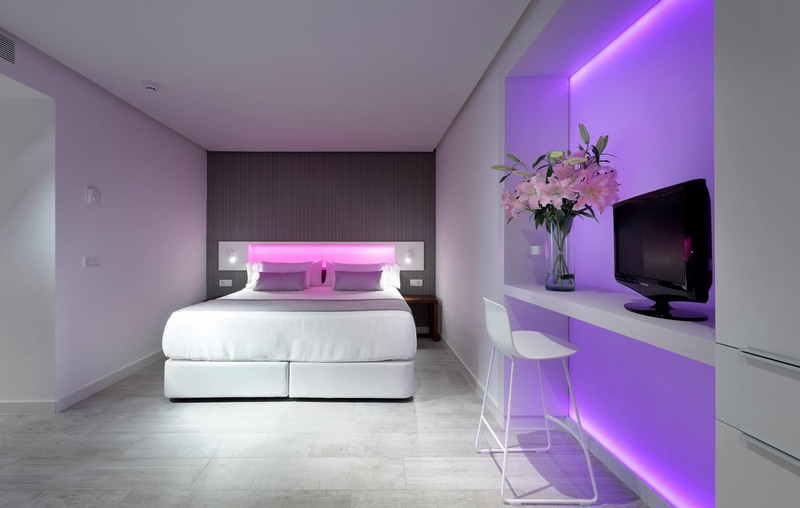 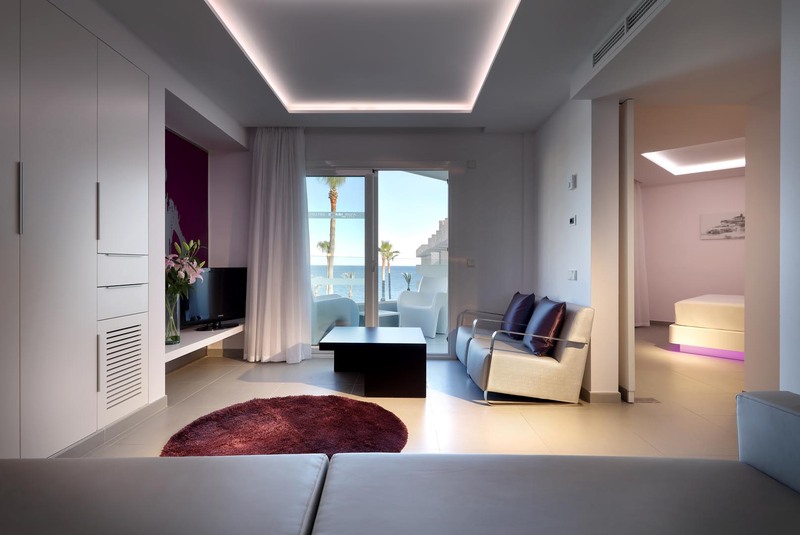 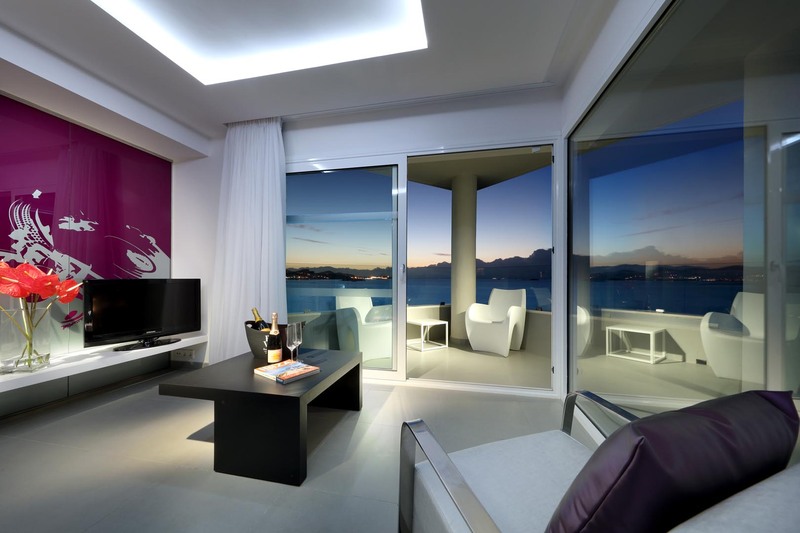 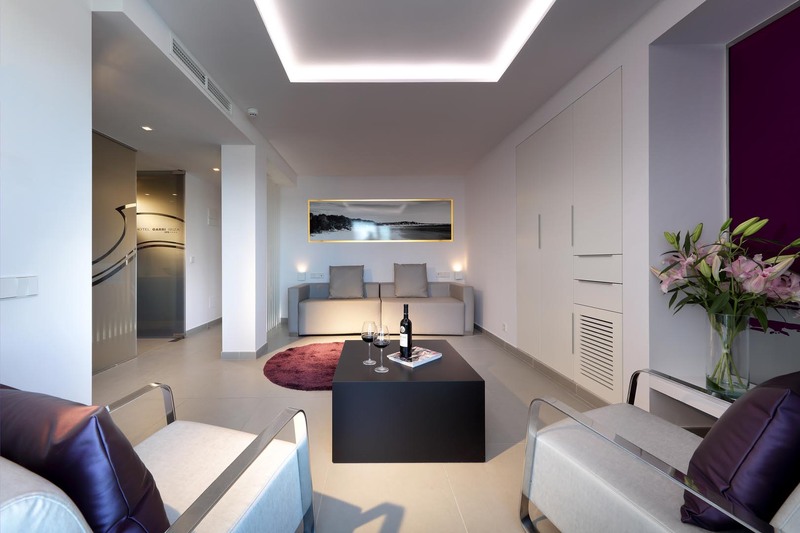 A fresh, modern aesthetic, beachside location and four-star facilities make Hotel Garbi and Spa a Playa d’en Bossa standout. 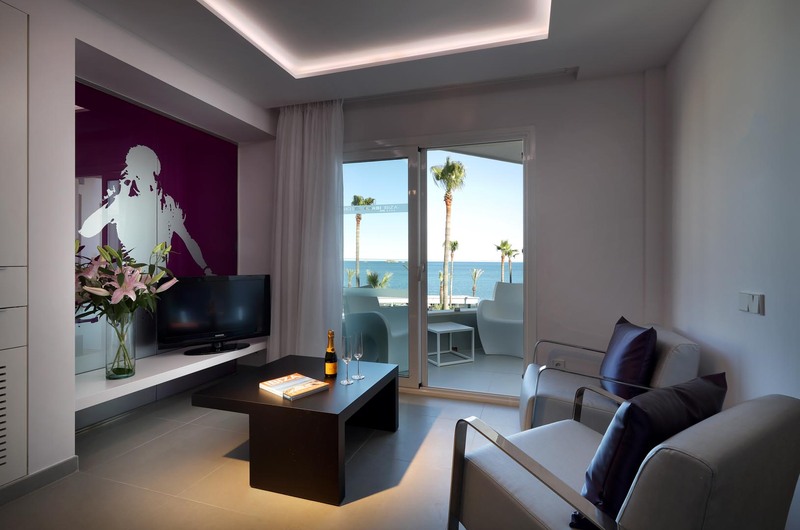 Renowned for its excellent service – from friendly barmen to cheerful check-in staff – and relaxing, laid-back vibe, Hotel Garbi has secured a place as a Playa d’en Bossa favourite. 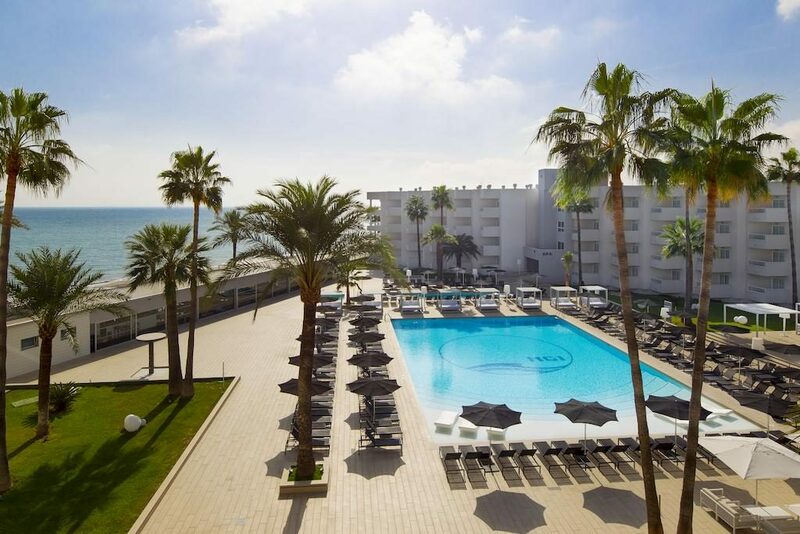 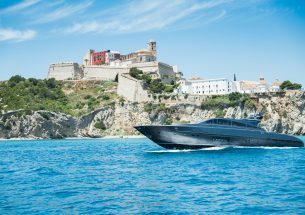 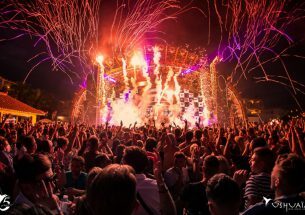 You can expect a large, inviting swimming pool, a dedicated chill-out area and fantastic food at the on-site restaurant, as well as infamously exotic cocktails at the Lounge Bar, which is open until 2am each day – where better to get you’re night started before hitting the town? 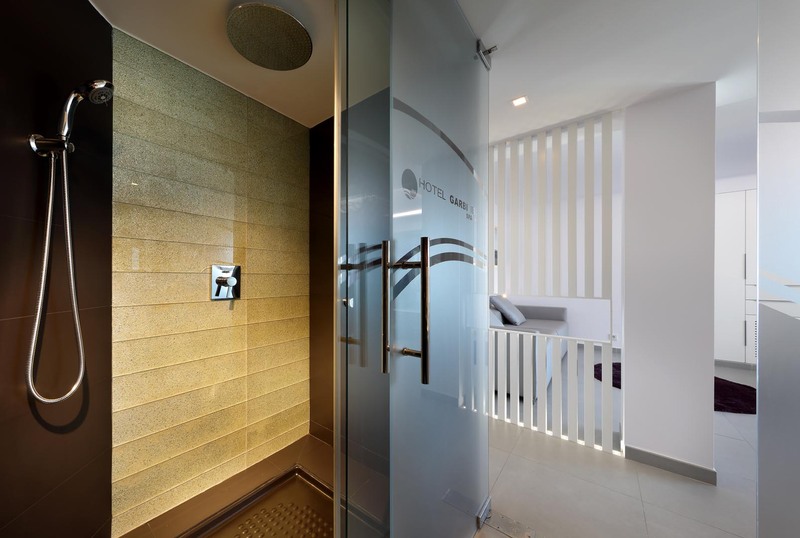 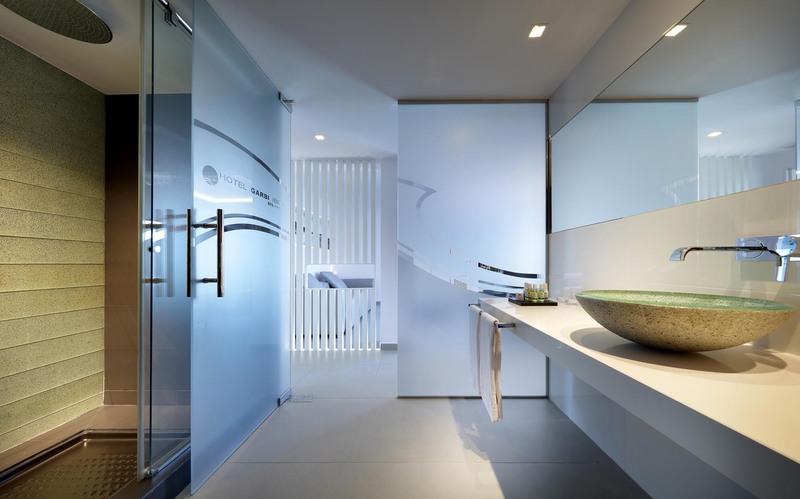 Check out the hotel spa the following day when you’re looking for some well-needed rest and recuperation – there are a whole range of massages and wellness options to get you back functioning at 100%, just in time for the next big outing. Large, spacious room decorated in all natural-looking furnishings. 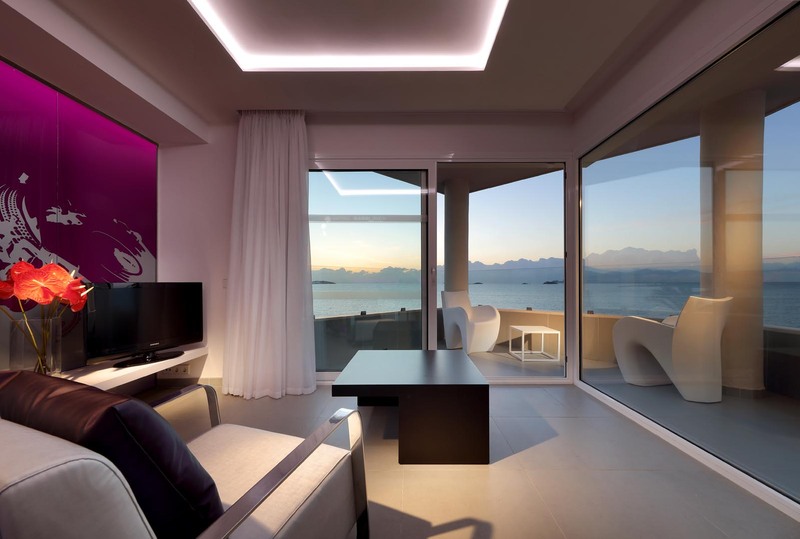 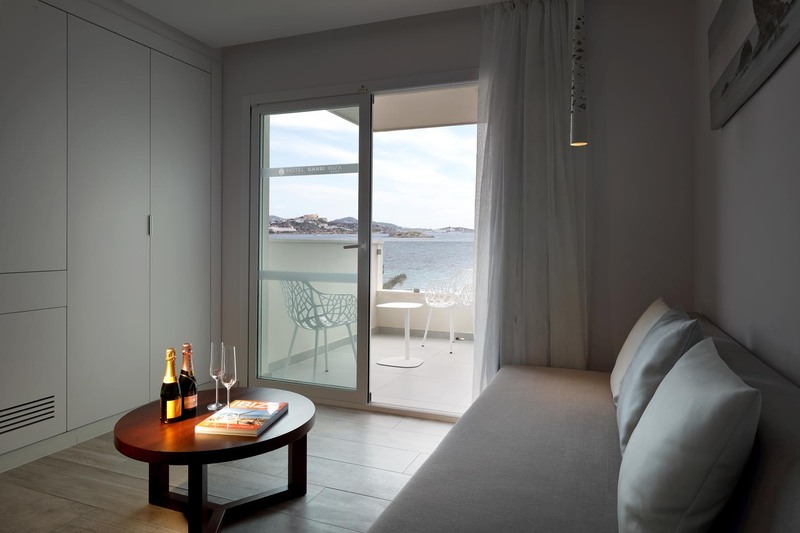 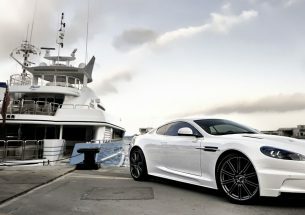 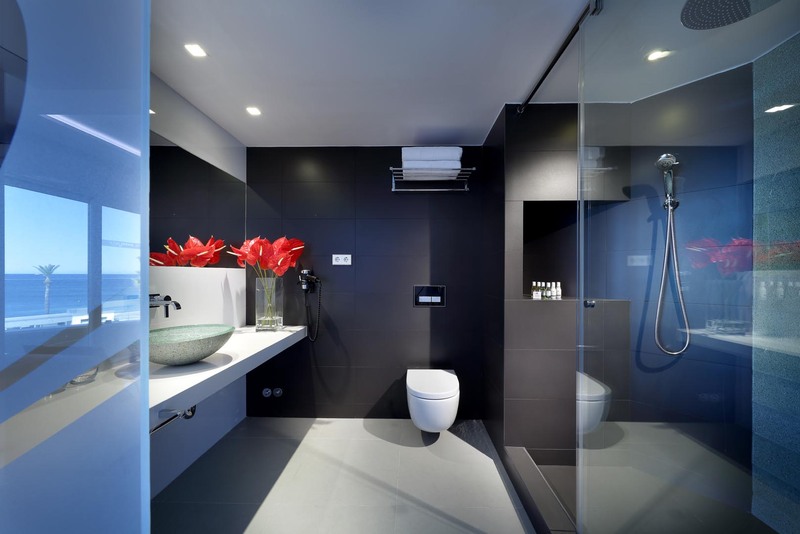 With a sea view and optional aromatherapy kit for added relaxation. 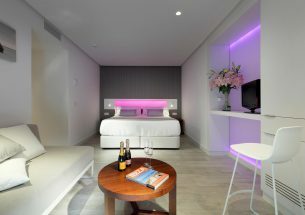 Modern, elegant décor set off by beautiful, atmospheric lighting, there’s no better place to unwind after a fun-packed day of sightseeing. 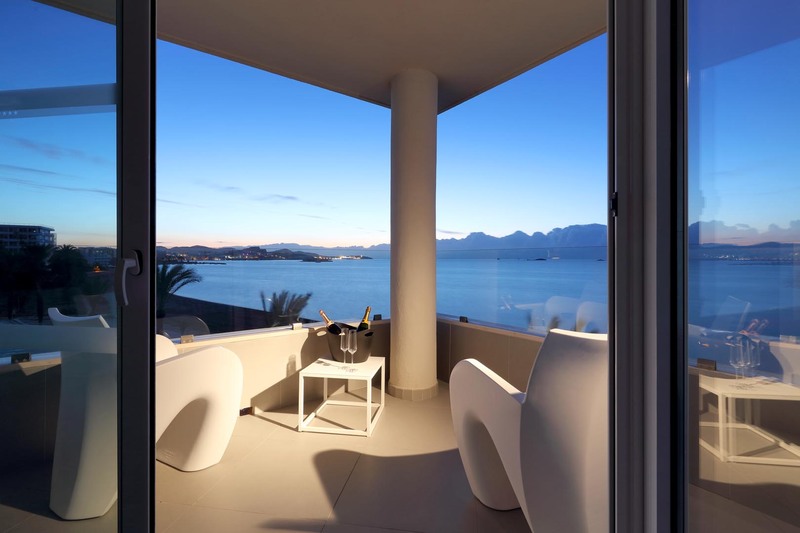 Sit on the terrace and look out to sea contemplating when you’re next coming back.